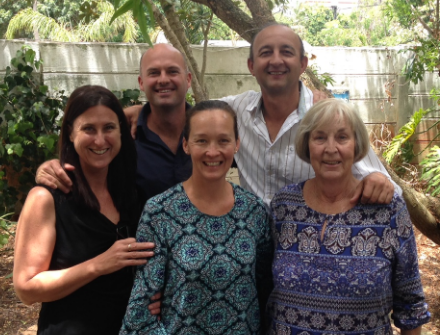 If you need a chiropractor in Cape Town, Dr Greg Lacock, Dr Emile Ferreira and Dr Daniel Fenton welcome you to visit our 25 year old practice. We are a family practice offering chiropractic care for most common spinal conditions as well as problems with other joints – hip, shoulder, knee, elbow, etc. Please call Doreen or Irene to book an appointment on 021 – 557 7088. You will find us at 20 Raats Drive, near the Bayside Mall in Tableview. Three common causes of back pain: Joints, Discs or Muscles. By far the biggest cause of back pain is dysfunction in the facet joints. These are the interlocking joints between the vertebrae and they are prone to misalignment (subluxation), loss of motion (fixation) and arthritic change (degeneration). Most joint problems respond very well to chiropractic manipulation, which we call spinal adjustments. Muscle weakness or imbalance can lead to chronic back pain. A specialised spinal strength test will help to diagnose whether or not you have this sort of problem – see the tab on Strength Test and read about our Rehab Gym. Disc problems can be more chronic as these shock absorbers between the vertebrae are prone to bulging and degenerating. They require special management – usually decompression type treatment – see the tab on Disc Problems. Often the joints, discs or muscles are compensating for a fault elsewhere in the body and this is why chiropractors look at the entire bodies mechanical system, not just the painful area. Whichever the cause, we are specialists in diagnosing and treating these conditions. In severe cases, we may need to refer out for further tests or surgical evaluation. But before you ever consider this option, make sure that modern, conservative chiropractic care is given a chance! Neck pain is one of the most common complaints we treat. This can arise from subluxation of a vertebra, muscular spasm, degeneration of the disc and various other less common causes. Long hours behind a computer, trauma like a whiplash injury or sleeping on the stomach are frequent causes of recurring neck tension and stiffness. We specialise in diagnosing the nature and cause of your particular problem. After examination, we may recommend a course of treament to see if it will respond to one of the various techniques that we use. Gentle adjustments (manipulations) are very effective for the vast majority of neck pain sufferers. Studies consistently find that chiropractic treatment is the most effective type of treatment for neck pain. It is common for someone with neck pain to suffer headaches, migraines, shoulder pain, pinched nerve symptoms affecting the arm and hand, tightness of the chest and a host of other symptoms related to the nerves of the region. If chiropractic is not likely to be of benefit, we will try and give you the best advice and referral to the most appropriate specialist. When someone says “I’ve put my back out” or “I’ve got a kink in my neck” they are usually suffering from a subluxation. A subluxation is a stress response. Muscles go into spasm. Spinal bones lock up. Adjacent nerves are frequently chafed and irritated. This interferes with the control and regulation of your body. This garbles communications between the brain and parts of your body. Chiropractic is largely about finding and fixing subluxations. Whilst most physical therapies target the soft tissue and medicine simply hides the symptoms, chiropractic treats the underlying joint misalignment so as to treat the cause rather than just the symptoms. Chiropractors also promote spinal maintenance in the same way that dentists recommend periodic check ups to prevent bigger problems. Regular treatment keeps you feeling good! Nerves are like electrical cords that carry information from the brain to the rest of the body and vice-versa. 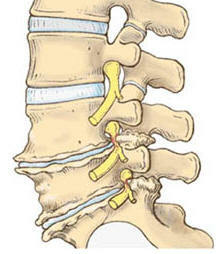 The most common site of pinched nerves are between the vertebrae as the leave the spinal cord. 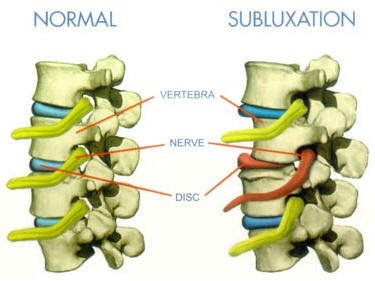 A nerve can be pinched because of a subluxation, a bulging disc or degenerative changes in the spinal joints. 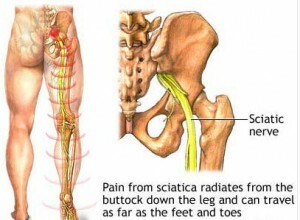 Sciatica is a common term for a nerve that is pinched in the low back. The primary symptom is pain in the buttock and leg. Nerves are frequently trapped at the base of the neck as well as in the low back. This can cause neck, shoulder and arm pain. There are many symptoms that can arise from a trapped nerve – see the chart below. If you are suffering from any of the symptoms mentioned, you may well have a nerve that is being irritated or chafed at the relevant spinal level. Headaches are common, but they’re not normal. Over 90% of headaches and migraines are caused by neck related faults – misalignment, muscle tension, disc problems, etc.. There are many other lesser causes – hormonal and dietary, jaw and bite faults, blood pressure, sinus or eye problems, etc. The primary objective of chiropractic care is find and reduce the underlying cause of your headache. Taking a good history and performing a good examination of the neck, head and jaw region are vital to successfully diagnosing the cause of headaches and migraines. A common cause of headaches is from spinal bones in the neck that aren’t supporting the head properly. You might not have neck pain or notice your reduced ability to turn your head but subluxations affect nerves, muscles and even the blood supply to your head. 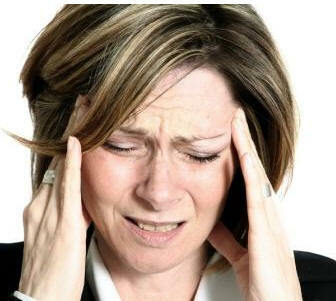 Our thorough examination detects subluxation patterns that could be causing your headaches. If subluxations are present, you’re almost certain to benefit from chiropractic care. Some are surprised to learn that their headaches are being caused by problems in their middle or lower back! The neck compensates, shifting the head off center, causing muscular tension and headaches. While we can’t guarantee results, chiropractic generally has a high success rate with patients who get headaches. Other common problems include: Hip, Elbow, Knee, Wrist and Ankle. 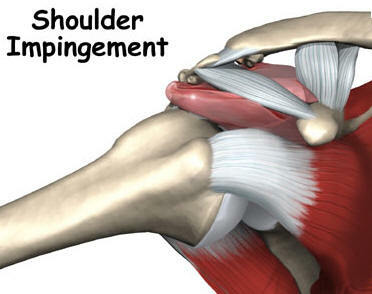 As with the shoulder, there are a variety of possible causes and an accurate diagnosis must first be made. If chiropractic is not the most appropriate form of treatment, we will try to make sure you are referred to the best specialist for your condition. Discs are essentially a type of cartilage found between the vertebrae. They act as shock absorbers and allow for flexibility. If they are injured or wear down, you experience stiffness and pain because the inter-vertebral joints are more likely to suffer friction and irritation. This can lead to chronic inflamation and a pinched nerve. This is perhaps the most common reason for pain and disability in old age. Degenerative discs often causes other joints to compensate resulting in arthritis of the hip and knee joints in particular. Shoulders are frequently affected by degenerative discs in the lower neck. 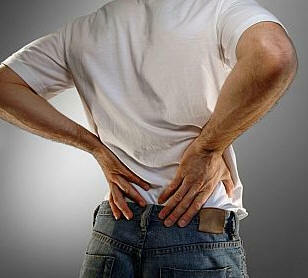 The overwhelming weight of research evidence shows that Chiropractors are the best specialists to treat disc problems. There are times when surgery is required and we will refer you to the best surgeon for your particular needs. We use special treatment tables which help to ‘decompress’ discs and help to keep them mobile. Chiropractors recommend that everyone, regardless of whether or not they have back pain, should have their spine checked and adjusted regularly. Some patients are fearful of treatment thinking that treatment will be too rough. This is simply not true of modern chiropractic techniques. A dentist will tell you that those patients who look after their teeth, do not have as many problems or as much expense as those who do not. 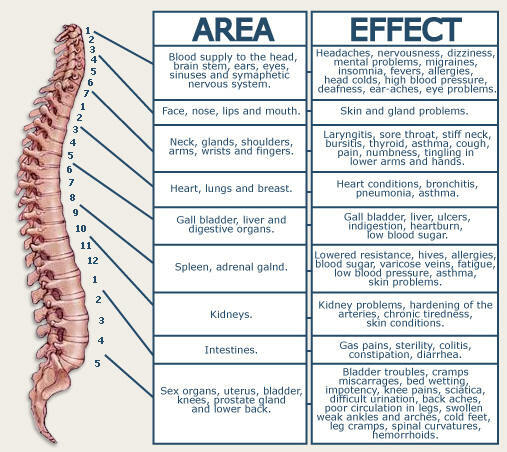 This is even more applicable to the spine, especially as you grow older. 1) Stomach gas – usually due to difficulty in getting baby to burp regularly after feeds. As a result, gas builds up and causes discomfort and irritation. We teach mom a range of burping styles. 2) Intestinal gas – gas commonly builds up in the intestinal tract (position of the immature intestines – sort of like a hose pipe in a knot) or because milk formula is not being adequately digested resulting in excessive bloating and discomfort. We mobilise this gass and teach parents what to do so as to treat the cause as opposed to simply medicating. 3) Musculoskeletal faults – Some babies have a muscle spasm or kink in the spine because of birth trauma (forceps and vent0use delivery), womb position, etc. Ceasarian babies often have a degree of tension in the spine because they did not get ‘dekinked’ in the normal delivery process. We will thoroughly examine your babies spine and treat or advise on anything we may find. Take thorough history and examine. Based on findings, we will give you the best course of action to follow. 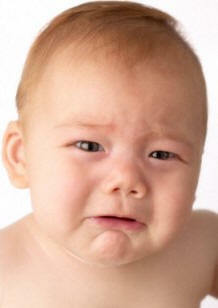 We generally treat babies on 3 visits over a period of 7-10 days. The vast majority experience significant relief or at least some degree of improvement.